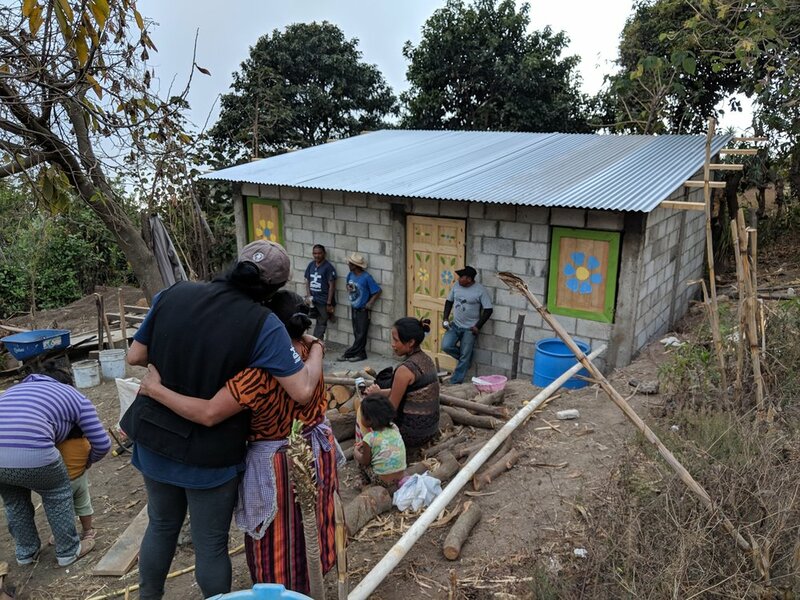 Following the devastating eruption of Volcano Fuego in 2018, the Homes from the Heart team in El Salvador felt called to visit Guatemala and find out how they could help. 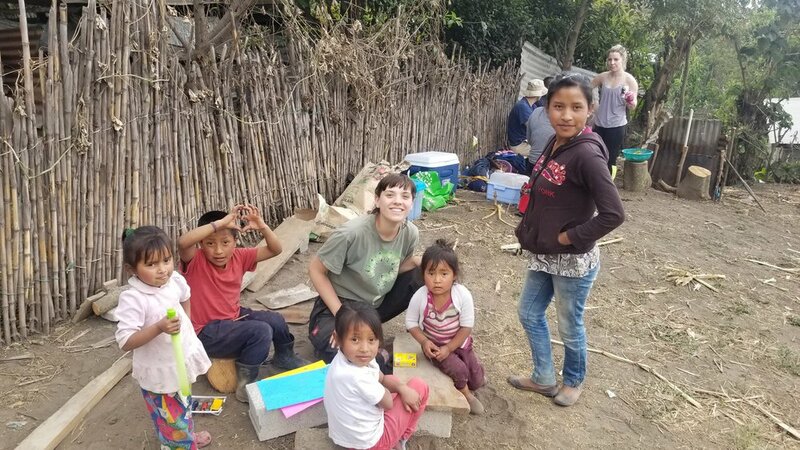 Due to Michael Bonderer's connections with the Carmelite Sisters in San Andrés Itzapa, the team was able to make connections with the mayor and other community members, including Carlos Tejaxun, founder and director of San Bartolomé School. On their first visit, leaders in the community showed them around and directed them to families in need. However, they soon learned through Carlos that there were other communities nearer to the volcano who had been more affected. On their return visit, Carlos brought them to the town of El Campamento. As they were walking around the town, a woman named Odelia approached them and showed them around. She helped them connect with families in real need. 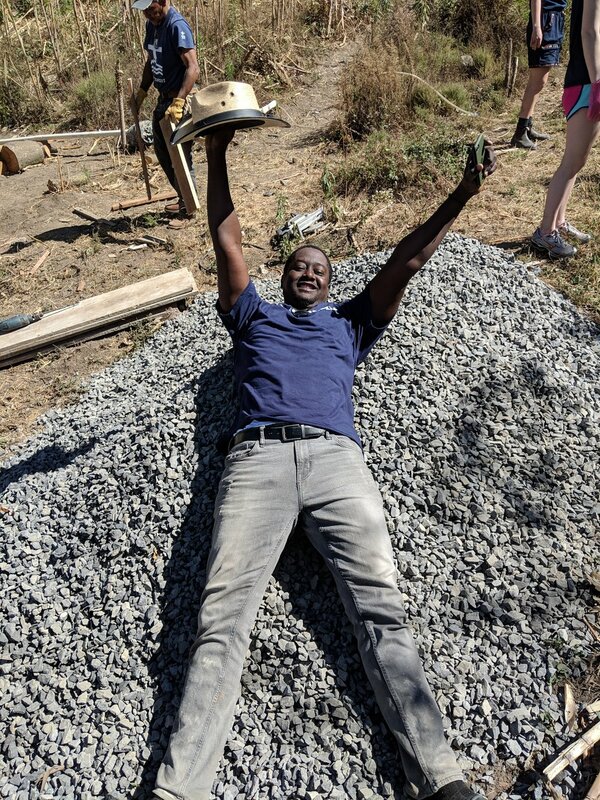 At that time, Homes from the Heart provided sheet metal roofing and siding for 15 families in that town. They also met Odelia's family, including her parents, Aurelio Pablo Masate, his wife, Vasilia, and their nine children and five grandchildren. Though she lived with her husband and two children in a home up the road, the rest of her family was living in one house. Eight people slept in one room, one person slept in the kitchen, and another family of four slept in another room. 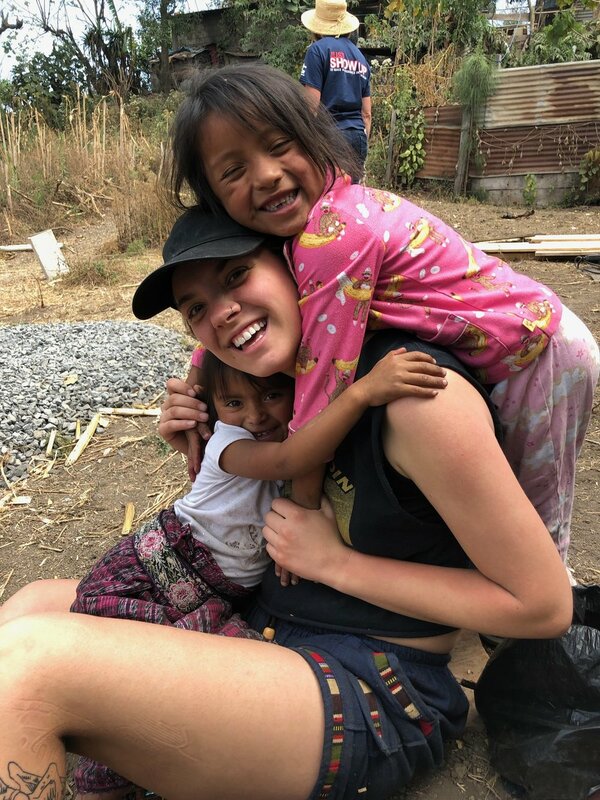 Because of the connection she had made with Homes from the Heart, the team selected this to be the first family to receive a home in Guatemala. 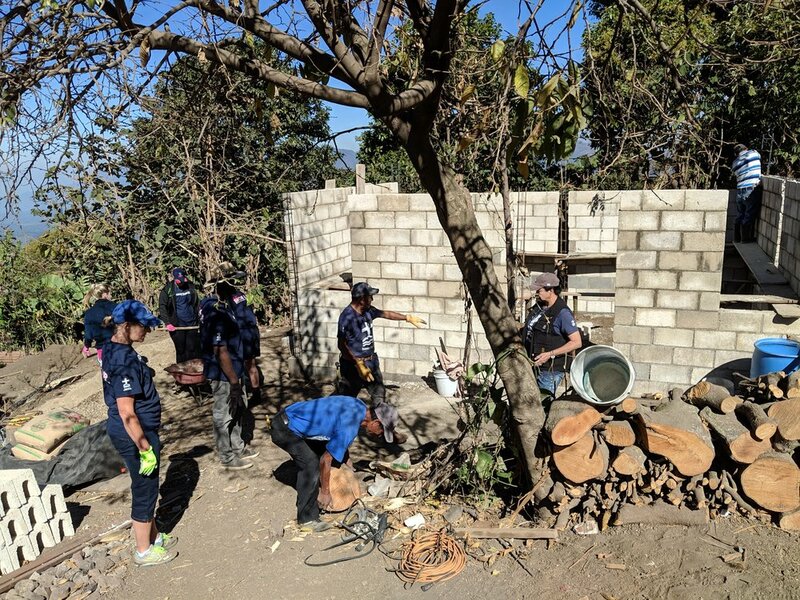 When the Homes from the Heart team returned to Guatemala in March of 2019, they were able to fulfill that goal due to a grant from the Go FISH Foundation and the help of the Miller family. 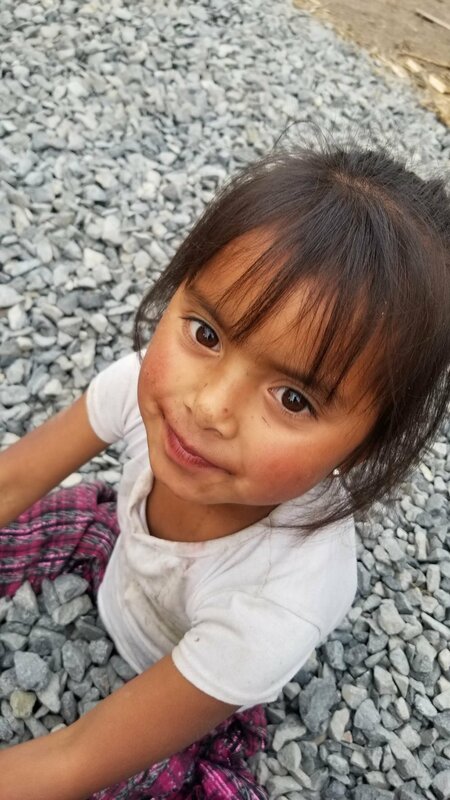 The Cornejo family - Kimberly, 22, and Mario, 25, along with their daughters Camila, 5, and Angely, 2 - who lived in a small room off the Pablo Masate family kitchen, would now be able to move into their own two-room home just down the hill. Kimberly's father, Aurelio had purchased the land four years ago, but the family had always lived in the area. 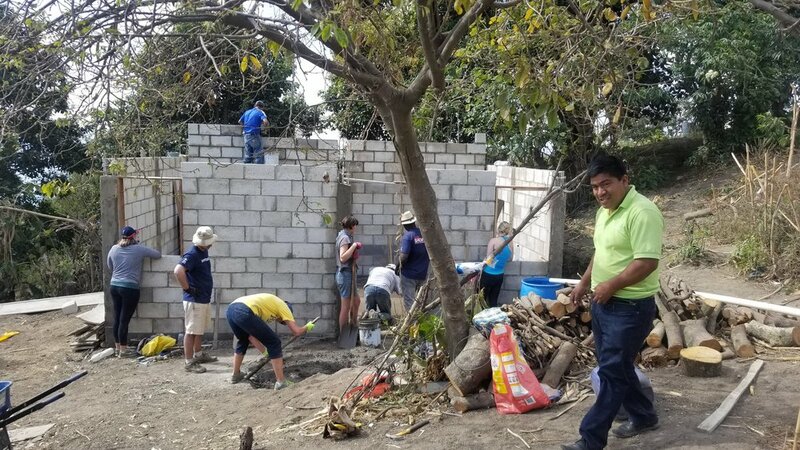 Aurelio, Mario, and some of Kimberly's brothers, along with the Homes from the Heart team, did the majority of the building and planning. 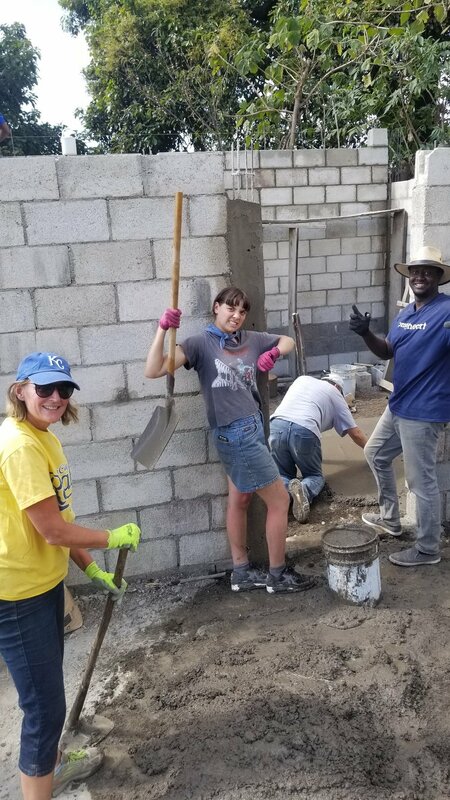 The Miller family assisted in mixing and pouring concrete, handling materials, and (the fun part!) painting and playing with the children. The finished product was a lovely home, and the family cried and hugged us as Camila said, "Thank you for my house." Homes form the Heart was able to get to know the family a bit during their time there. Many of the men in the family work on farms on the volcano, while the women care for the children, cook, and clean. It is very rural with fruit trees growing in the yard and chickens, cows, and pigs in the back. They made chicken soup one day and informed the team that they had just killed the chickens hours before. They also all have smartphones, and connected with Homes from the Heart team members on Facebook. They were very grateful to Homes from the Heart, and the feeling was mutual due to this shared experience and their hospitality. 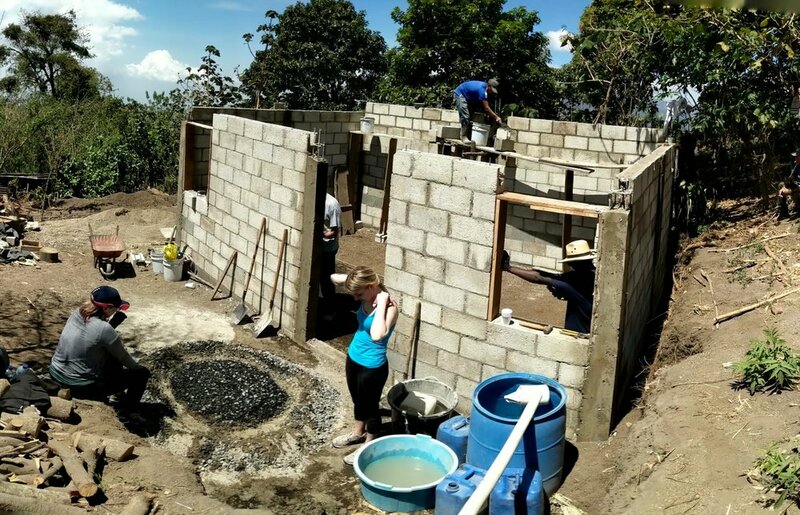 In the future, Homes from the Heart hopes to return to Guatemala and help more families in that community.